Whether you sail a sabot or a superyacht, Sails has them covered. All the racing and regatta news, results and reports from across the sailing spectrum. Australia’s Jock Calvert finishes Genoa World Cup Series with a Medal Race win. U.S. SailGP Team unveils all-new design featuring Lady Liberty on the wingsail of its F50. Ran Tan II setting sail for a Transpac adventure of a lifetime. History to be made in 75th Rolex Sydney Hobart Yacht Race. Winners and wipeouts on the final day of Sail Port Stephens. Stig claims the 2019 Melges 20 World Championship title. 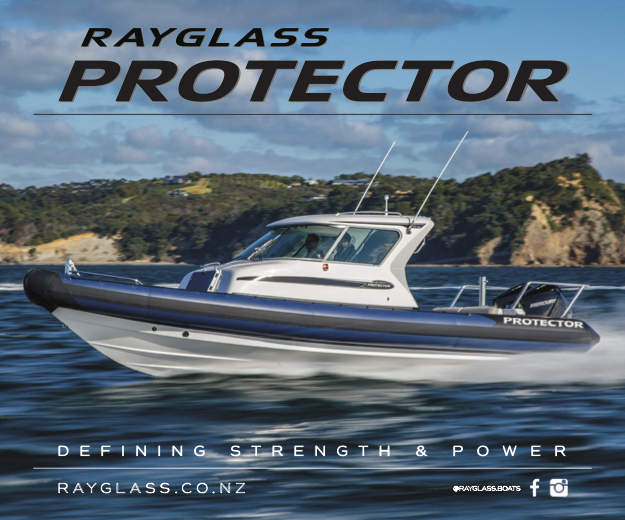 Reviews of the latest models, cruising designs, trends and concepts. New foiler design with 2019 Rolex Sydney Hobart in mind. Corsair Marine announces a new 29’ trimaran. Contest Yachts Celebrates 60th Anniversary at boot Düsseldorf. Fountaine Pajot Astréa 42 awarded ‘2019 European Yacht of the Year’. New Amel unveiled at boot 2019. Browse the sailing kit and technology essential not only to performance but also to safety. Spinlock revealed as clipper race official lifejacket supplier. North Sails confirmed as supplier to Star & Stripes Team USA. B&G announced as an official technical supplier of SailGP. RokLUME 280 LED work lamps from Hellamarine shows you the light. Maxon Motor joins Emirates Team New Zealand as official supplier. 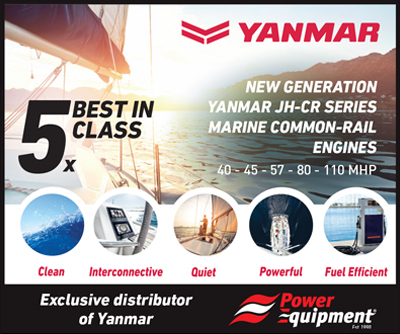 Yanmar invests in the future of the marine industry. Advanced Wing System (AWS) named official supplier of American Magic. Let the adventure begin with NUUD for iPad Pro. Stay up-to-date with the issues affecting the yachting world, and the people who shape races, regattas, sponsorships and events. Australian Sailing welcomes new CEO, Ben Houston. Flagstaff Marine consolidates its Queensland presence with the acquisition of The Yacht Brokerage. Nanni Diesel Australia on board for the Australian Wooden Boat Festival. Australian Sailing CEO to leave role. An inspiring guide to throwing off the bowlines and catching the trade winds in your sails, along with destinations to entice. Aaron Cole from North Sails has a few tips to get the most out of your pride and joy. 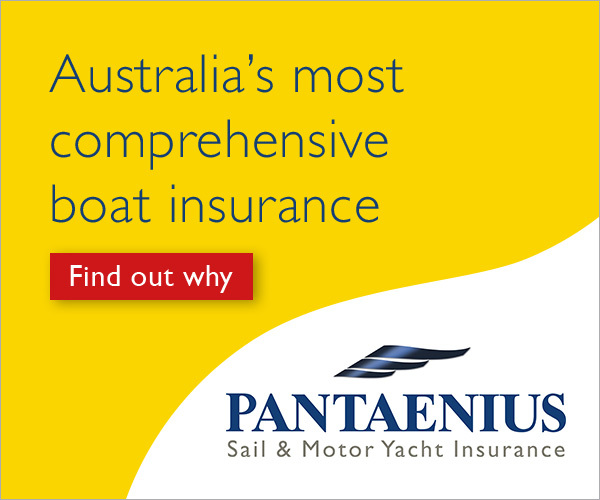 A front row seat to all the best regattas, boat shows, product launches and networking occasions, in Australia, New Zealand and around the world. 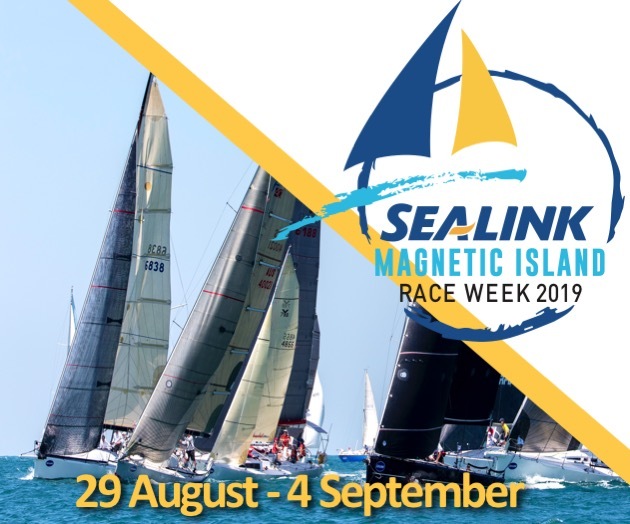 Trailer sailors welcomed at Sail Port Stephens 2019. All aboard for the 2019 Mystate Australian Wooden Boat Festival. Stacey Jackson and Jade Cole to be guest speakers ahead of the Women in Sailing Challenge. Full steam ahead for the 2019 Mystate Bank Australian Wooden Boat Festival. 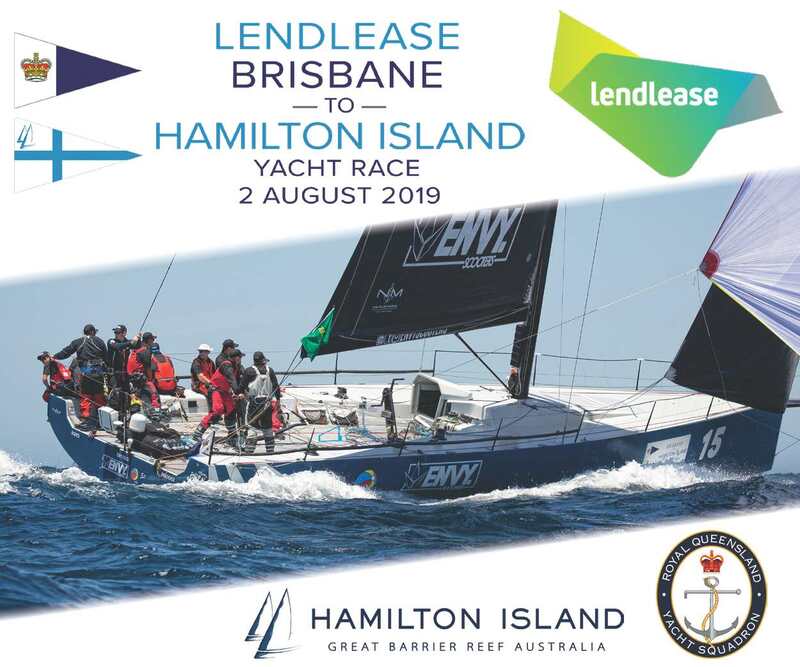 SailFest to recreate history on Newcastle Harbour. Multihull Boat Show announced for Gold Coast. 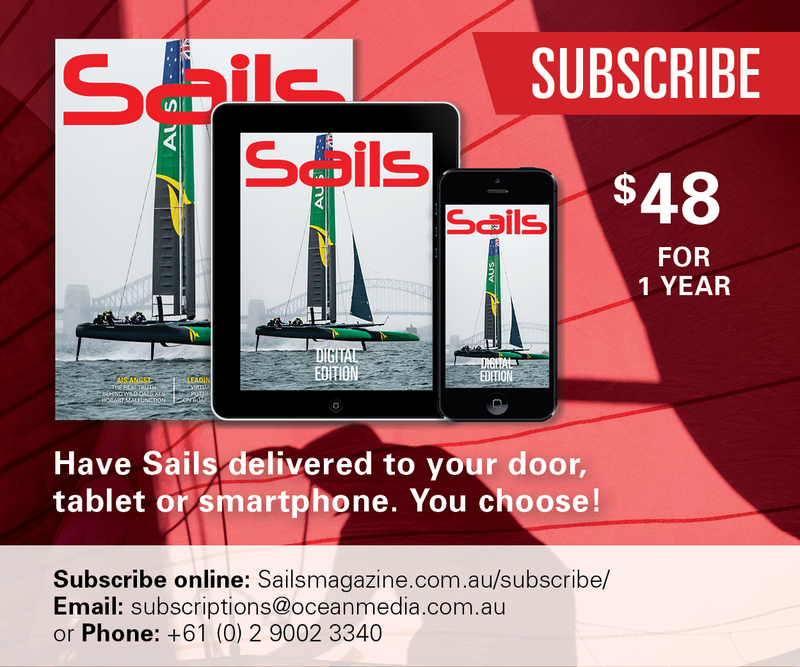 Ocean Media becomes the Official Super Yacht Program Partner for Sydney SailGP.